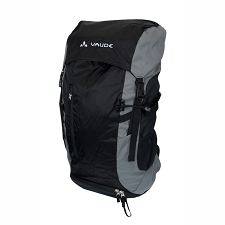 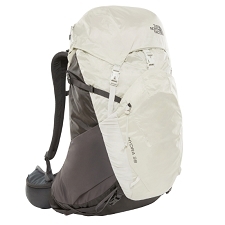 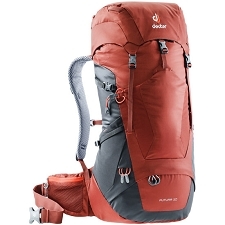 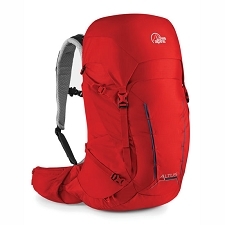 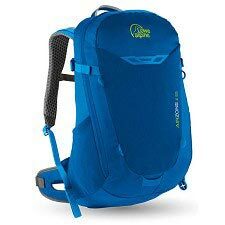 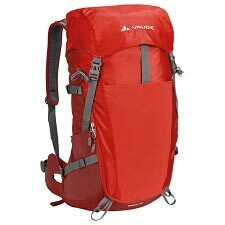 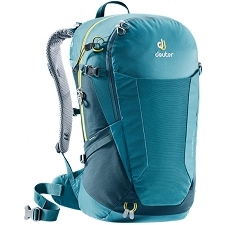 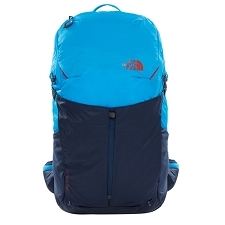 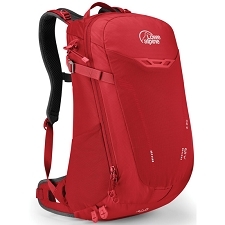 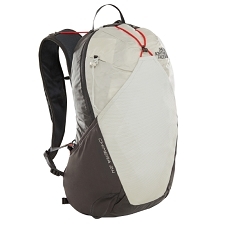 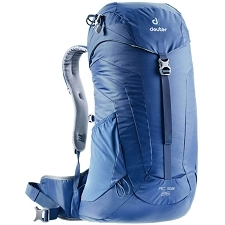 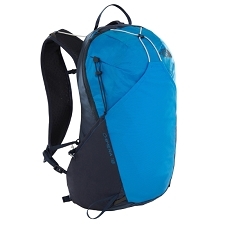 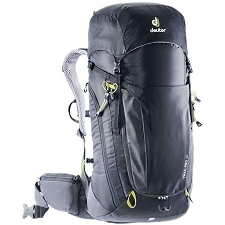 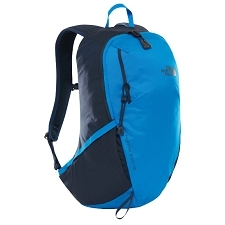 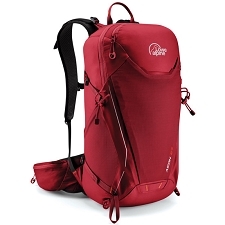 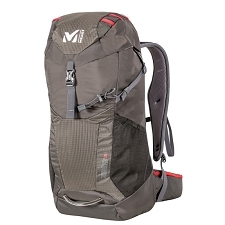 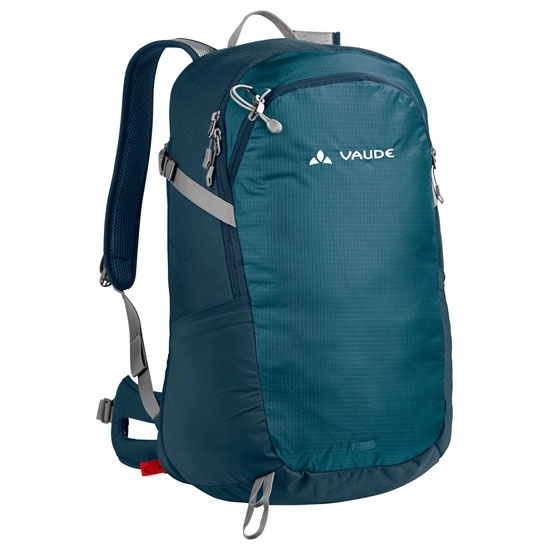 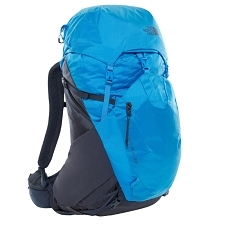 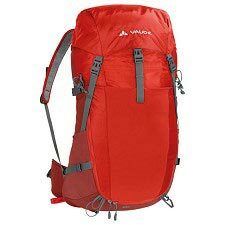 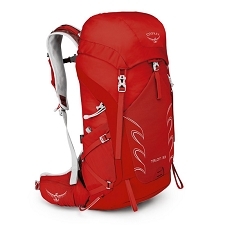 Versatile and comfortable backpack of Vaude, has a design of 18 + 4 liters volume where you can keep everything you need at our mountain trips. 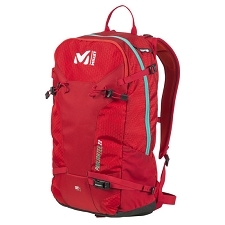 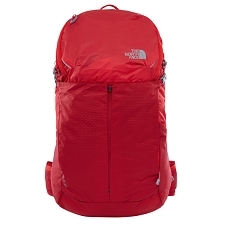 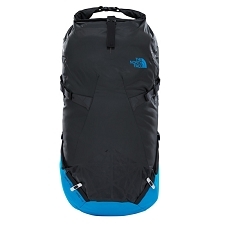 The Wizard 18 + 4 backpack adds a comfortable and breathable backrest that prevents direct contact between backpack and back, thus achieving the correct air circulation between both parts and avoiding annoying bumps on the back. 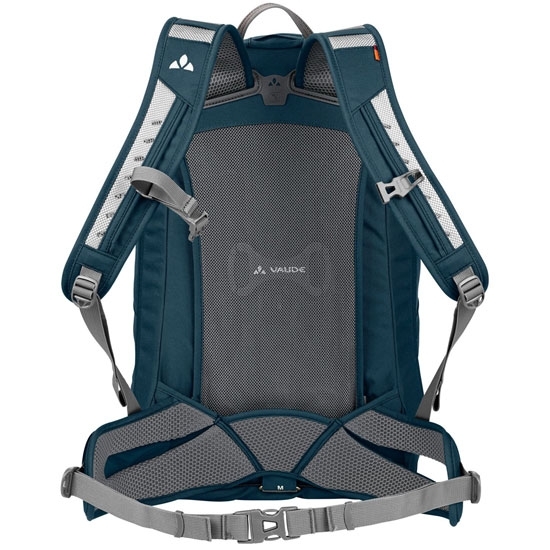 Add padded lumbar adjustment belt, adjustable chest strap for height adjustment and compression straps on the sides. 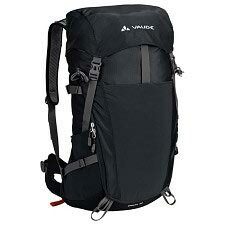 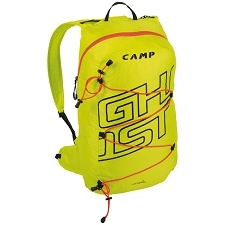 Capacity of 18 + 4 liters. 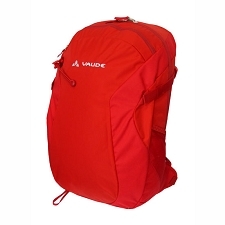 Dimensions of 46 x 30 x 25 cm. 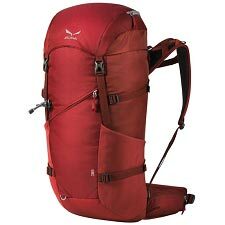 Approximate weight of 990 g.